More than 100 hours of video is uploaded to YouTube every minute. There are over one billion users on Youtube which is one-third of all people on the internet. Three former Paypal employees (Chad Hurley, Steven Chen and Jawed Karim) founded Youtube in 2005. Google bought Youtube for 1.65 billion dollars just one and a half years after the creation of Youtube. 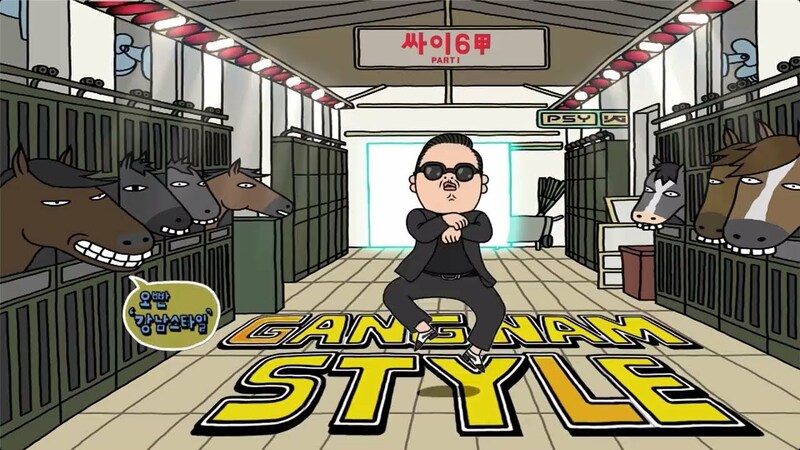 ‘Gangnam Style’ the music video was so popular that it broke Youtube’s view counter which had to be upgraded afterward. You can navigate on Youtube in more than 75 different languages. In Los Angles, there is a Youtube production space that is free to use if a youtube has more than 10 000 subscribers. The lady that rented her garage to the creators of Google, Larry Page and Sergey Brin, when they created Google later became the CEO of Youtube. Grumpy Cat the Youtube star earned more money than Gwyneth Paltrow in 2014. After Google, Youtube is the second largest search engine. Bigger than Yahoo, Bing and Ask combined. The ten highest earning channels on youtube in 2015 made anywhere between 2.5 million dollars to 12 million dollars. 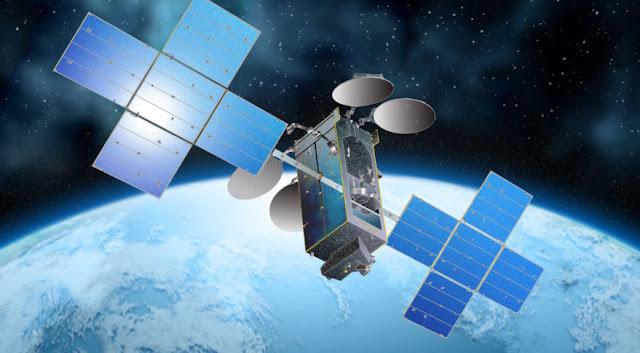 It was estimated 2007 that Youtube used as much bandwidth as the entire internet did back in 2000. Pitzer College devoted a course to Youtube in 2007 with the course title ‘Learning From Youtube’. Cyprus Yazdani was arrested for vandalism by the LA Police in 2008. He published his adventures on Youtube with a rap soundtrack. It will take about 1700 years to watch every video on Youtube. The Nike ad of former Brazillian and Barcelona soccer star was the first video on Youtube to reach 1 million views. 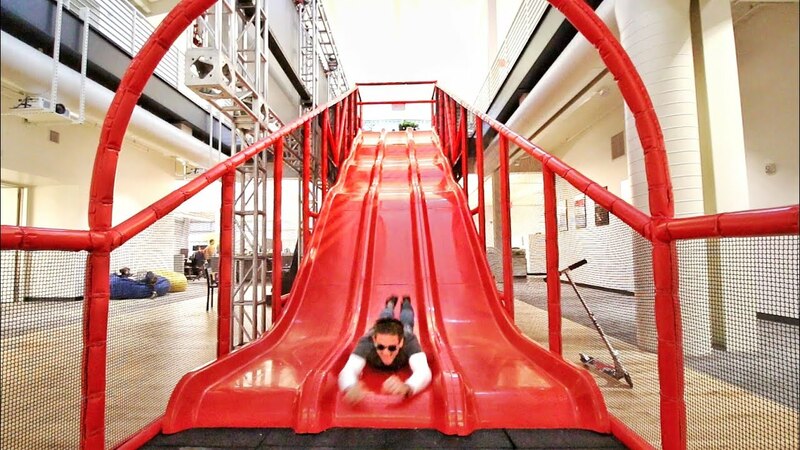 Employees at Youtube’s headquarters can choose to either take the stairs, elevator or a big slide. “How to kiss” is the most search tutorial on Youtube. British Prime, Tony Blair became the first world leader with a youtube channel back in 2007. Over 800 million people visit Youtube monthly which is more people than the European population. Sequoia Capital helped to fund Youtube when it started out. The company also helped Apple, Linkedin, Yahoo, and Paypal. Both Google and Youtube were created in garages. On average there are about 400 tweets per minute that contain Youtube links. Industry experts estimate that the operating cost of Youtube is about 6 million dollars per month. Kenyan javelin thrower Julius Yego, who won Olympic silver in 2016, learned how to throw properly by watching YouTube videos.